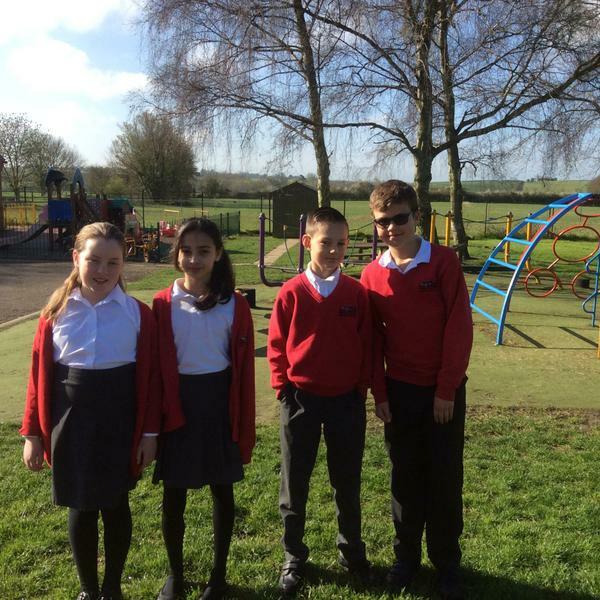 Once again, our Year 5 pupils have secured a place in the Cambridgeshire Year 5 Maths Challenge final, after competing with local schools last night and winning their heat. Very well done to Maia, Amaya, Joshua and PJ who represented Brington at this event. We are thrilled to be through to the final, which will take place later in the term, for a second year running.